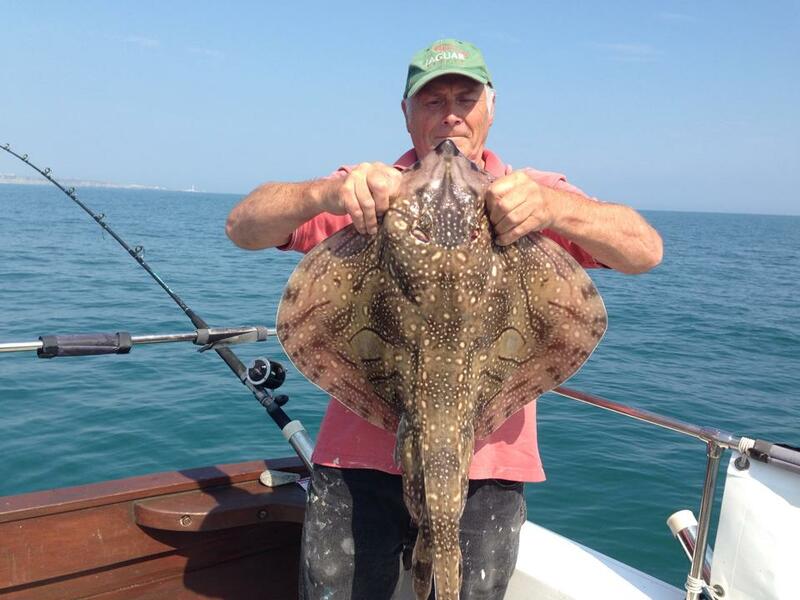 The fishing reports for Dorset just seem to be getting better and better by the day. I thought it was good last weekend, but this week it has gone into top gear. The only fish that I have yet to hear about being caught is a Trigger Fish. Every other regular summer visitor is here and in good numbers. 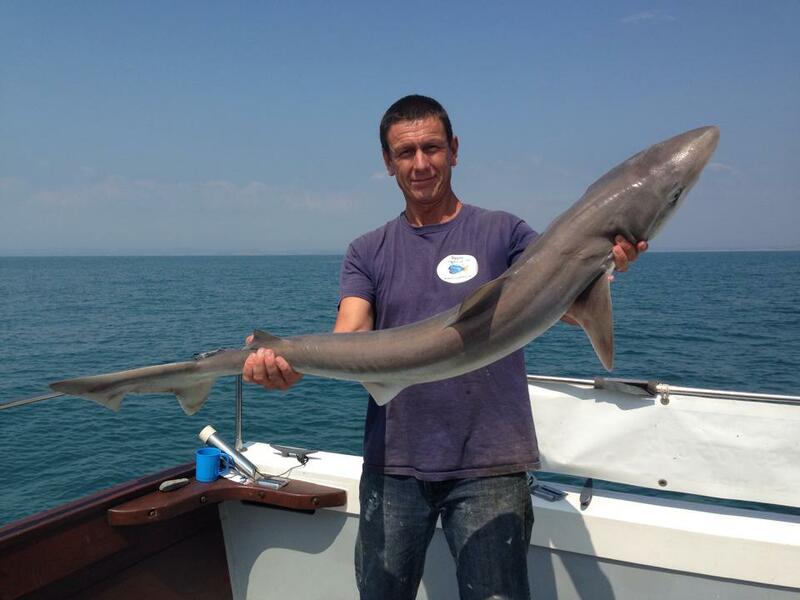 One of my mates fished Chesil yesterday and had over 20 Gurnard, as well as loads of Mackerel and Smoothound. Boat fishing has been equally as good this week all along the coast. Trad Casey fishing on his boat Gypsy managed a lovely mixed bag with decent Tope and some stunning looking Undulate Rays. Chesil Beach forecast:A stunning weekend ahead weather wise and hopefully the same can be said for the fishing. Expect to catch just about anything at the moment, including Cod. Mackerel are around in big numbers, as are shoals of Scad. The Bass move in to feed of these shoals and clean up all the Mackerel heads that people throw in after gutting their fish. Use one in very close and you have the chance of getting a big Bass. If you want Gurnard and Bream then head towards the Portland and Weymouth end of Chesil. Portland: Some nice Pollock, Garfish and Wrasse being caught, especially around Portland Bill. I know that the boats are getting Bream close to the shore around the Island, so it may well be worth a go from the shore from them. FLoat fished strips of Mackerel or Squid, cut into small pieces will save you a lot of tackle. You can fish directly on the bottom, but you will lose lots of tackle. Portland Harbour: Now is the time for Gilthead Bream. They can be caught on Mussels, Peeler Crab and Ragworm. However one of the better baits is lugworm. I have had them on the sandbars either side of the channel coming out of the Fleet at Ferrybridge. It is not unusual to pick up Bass at the same time. There are some nice Mullet towards Castletown from the end of Portland Marina. Lyme Regis: I have been going on about Monmouth Beach quite a bit this year. 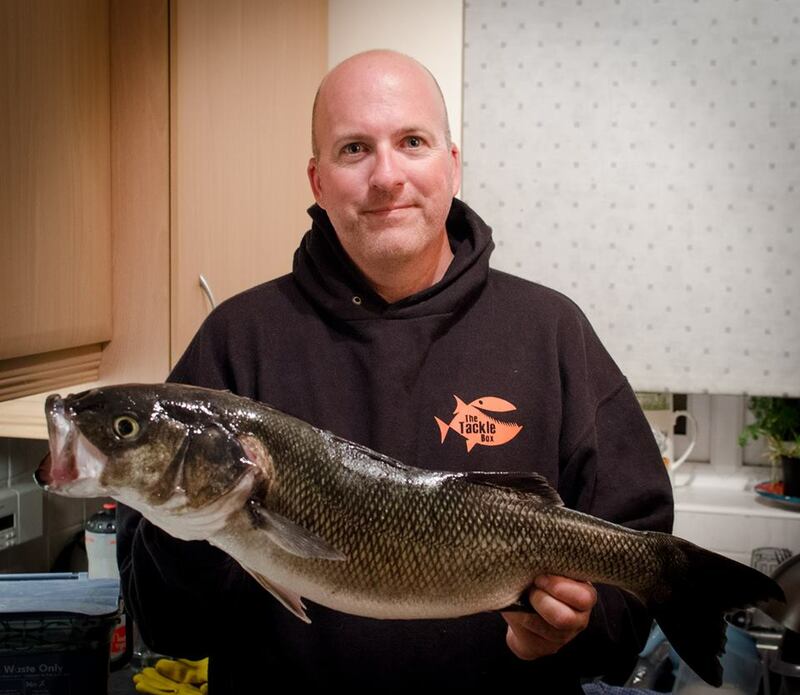 A friend of mine, Gavin Tyte had a go the other evening on a surface lure and managed this lovely 8lb 4oz. Bass. One Response to "It just keeps getting better"
Fished west bexington sat 26 ,1/4 mile from car park towards abbotsbury caught a few gurnard the man next to me caught a couple. Mackerel 150+yds out. Just hope we don’t get banned from fishing on chesil because of litter on beach,!